This item is a portable and practical LCD digital infrared thermometer for baby and kids, which adopts latest infrared scanning technology to get accurate body temperature measure through the ear or forehead. When the reading exceeds 38 ℃, it will alarm to warn you. It's suitable for doctors and clinical professionals to use, and also great for you to monitor baby's body temperature at home at any time. 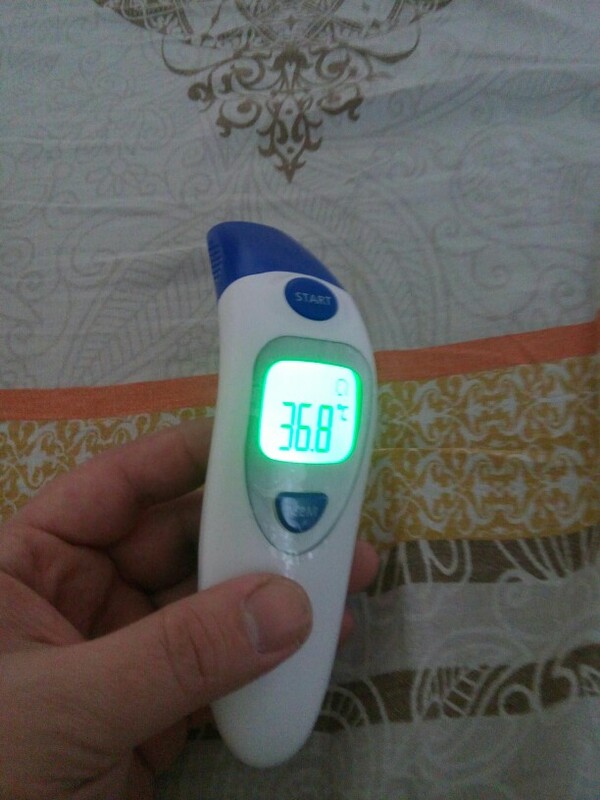 - Measure temperatures of human body, object temperature mode. With ℃ /℉ switch setting for your choice. - Adopts infrared techonology to measure human body temperature through the ear and forehead. Temperature deviation adjustment for more accurate measuring. - One key to switch body temperature/ object temperature for convenient and practical use. - Quick reading, it only takes 1 second to get temperature. - Perfect baby temperature monitor equipment for household or professional medical and clinical use. Applicable for babies and kids with ages of 10 months above. - 20 groups of reading memory storage and recall, quick checking, easy and practical. 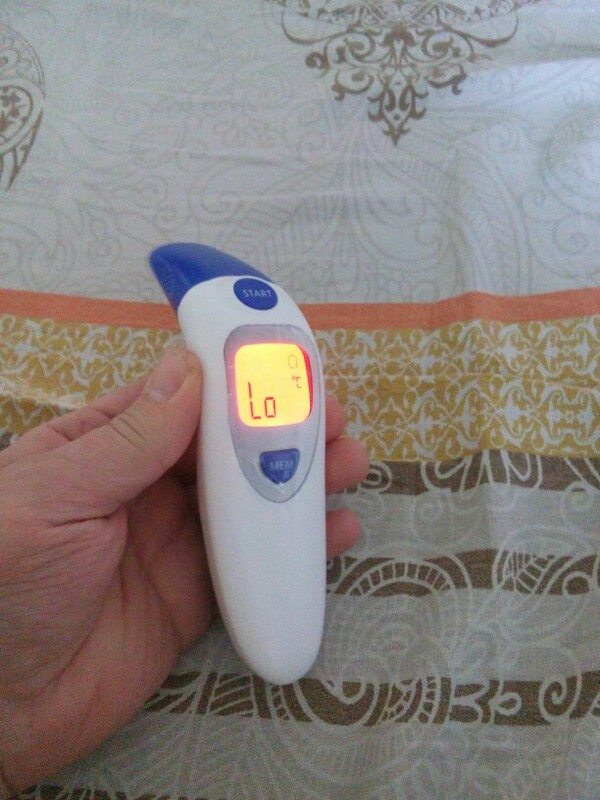 - Can set the fever alarm, and there will be red backlight display and 10 short beeps to warn that the patient or baby may have a fever. - Automatic shut off in 20 seconds if no operation.